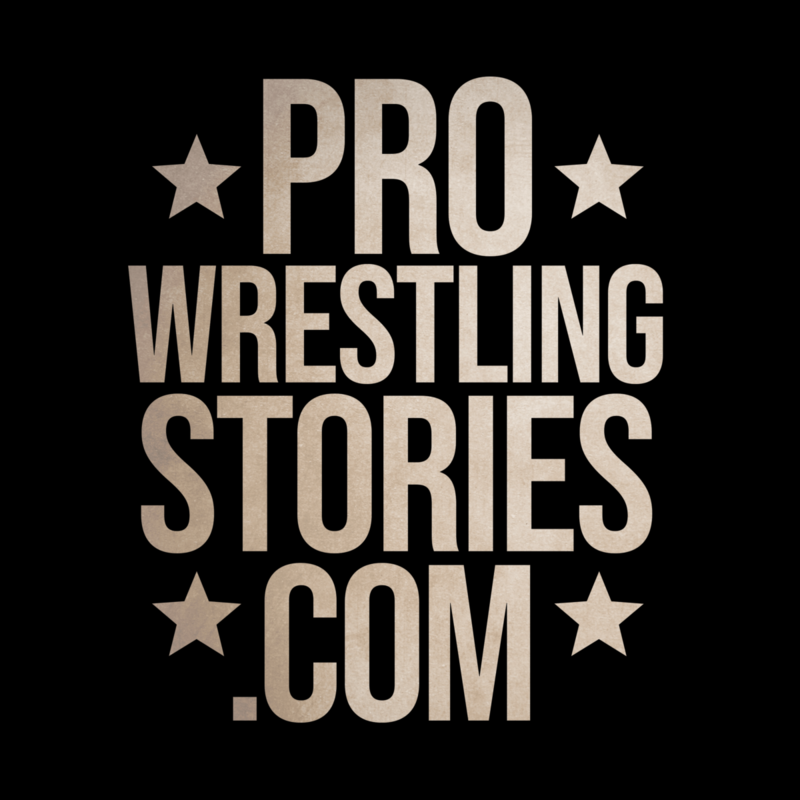 Welcome to the newest series here on Pro Wrestling Stories! Fortunately for us, it is not going to be very reliant on words. This series is basically an excuse for us here at to revel in some of the moments that made us lose our minds. I mean, we’re all pretty huge wrestling fans. We live for those huge crowd reactions. Even as at-home viewers, those are the moments we crave. We want to be on the edge of our seats, or even out of them entirely. Each issue will shine a little spotlight on a huge crowd reaction from moments in wrestling. Allow us to be clear on something, this will not be limited to the WWE. This will be all expansive. It doesn’t matter the promotion, or the moment, as long as it’s truly hair-raising, and/or goosebump-inducing. 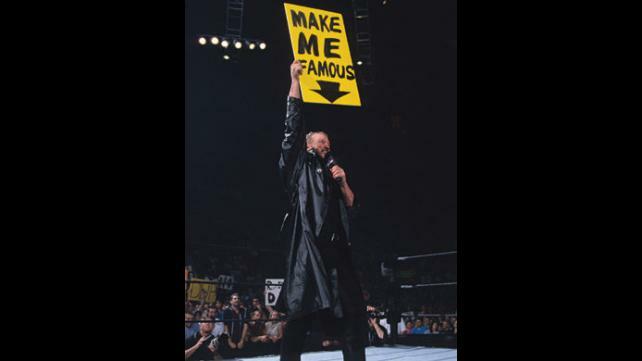 We also welcome submissions from you, so do feel free to send in your favorite Huge Crowd Reaction to admin@prowrestlingstories.com and we would be happy to feature it here on our site! With that said, we are starting with the WWE. It couldn’t be helped. This was an incredible moment. For years, Dolph Ziggler slowly picked up a very loyal fan base, all of whom were impressed by his ring work, and as such, they wanted to see him win the big one. They wanted either the WWE Championship around his waist, or that big gold sucker, the World Heavyweight Championship. Well, on April 8th, 2013, they got their wish. It was Monday Night Raw. Alberto Del Rio, the World Heavyweight Champion at the time, had just wrestled a full and grueling match. Run your left hand, up your right arm. Is your hair raised? Do you have bumps, of the goose variety? Once you’re done with that, hit the comment section. You can tell us your memories of Ziggler’s cash-in, or even suggest some of your favorite huge crowd reactions in wrestling!